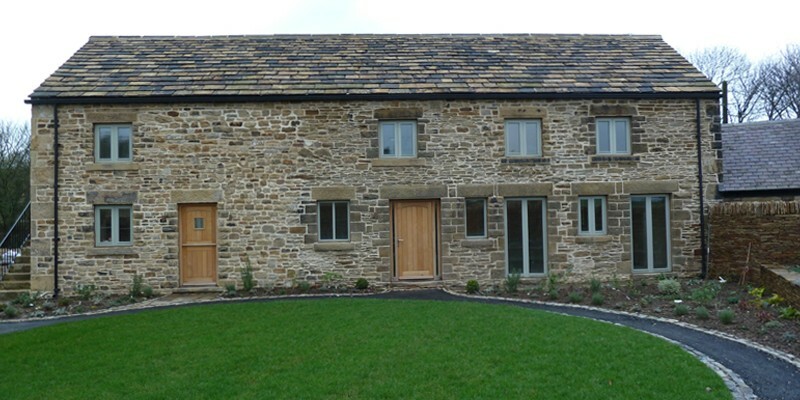 Mulligan Builders Huddersfield deliver outstanding traditional and modern construction throughout Huddersfield and Yorkshire. 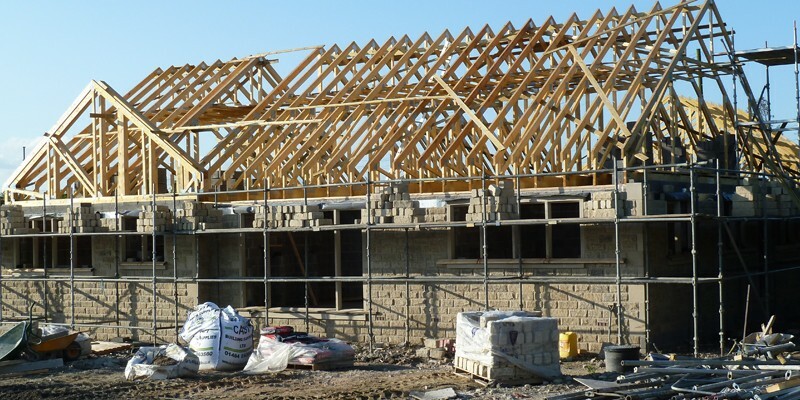 We are dedicated, experienced professionals who take great pride in our work. 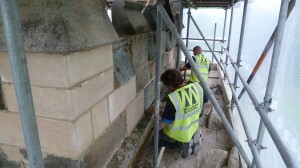 Guild of Master Craftsmen. 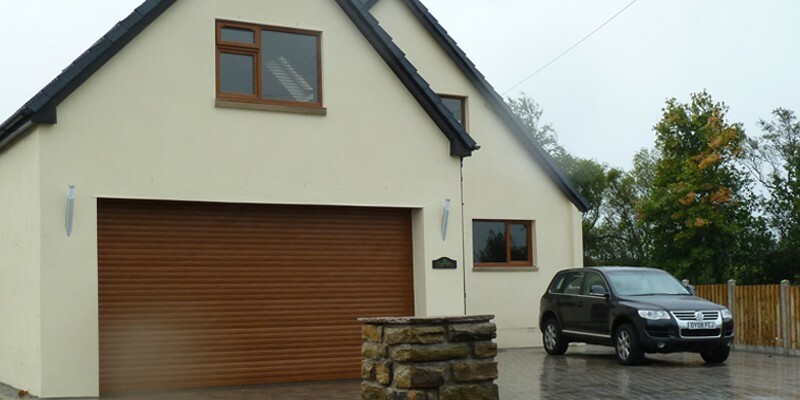 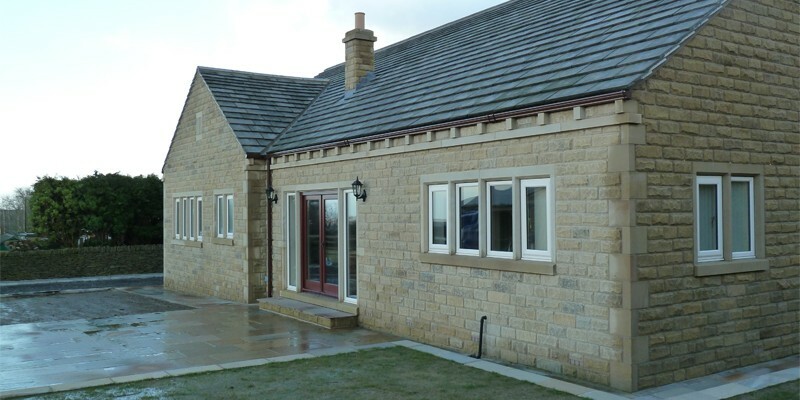 Mulligan Builders of Huddersfield have decades of experience in traditional, heritage and modern construction methods. 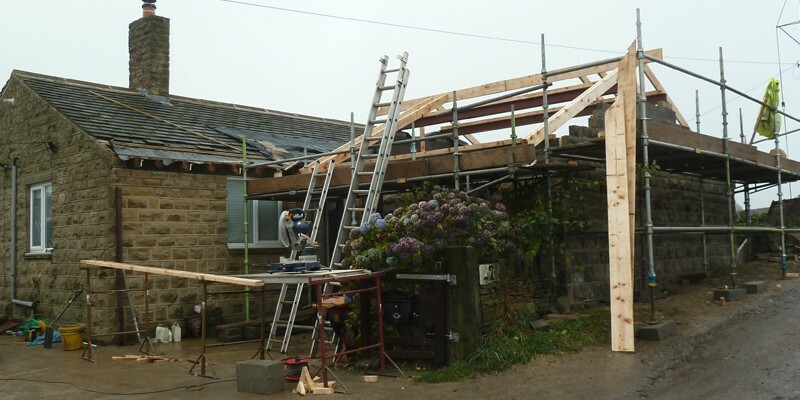 Our experience has given us a firm foundation on which to deliver stunning building works, employing methods in line with your individual project. 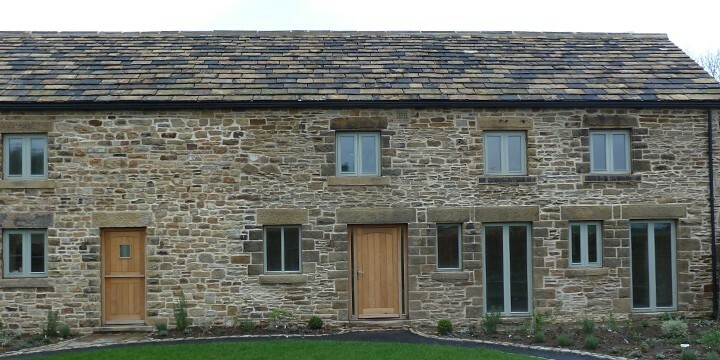 From traditional stonework and conversions to modern new build properties, Mulligan Builders Huddersfield is the first choice for a growing and enviable client base. 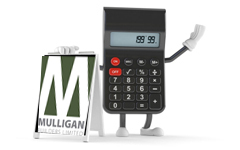 Mulligan Builders Huddersfield, Yorkshire provide first class roofing services tailored to our clients specific needs. 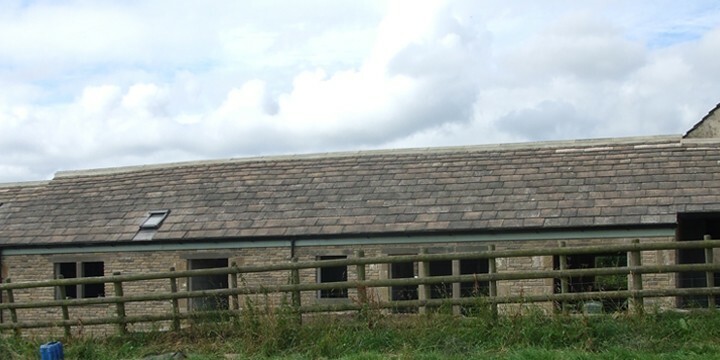 There are many heritage and traditional properties throughout Huddersfield and Yorkshire and we have been fortunate enough to work on a diverse range of buildings, giving us the experience necessary to install robust traditional and modern roof systems that are long lasting and effective. 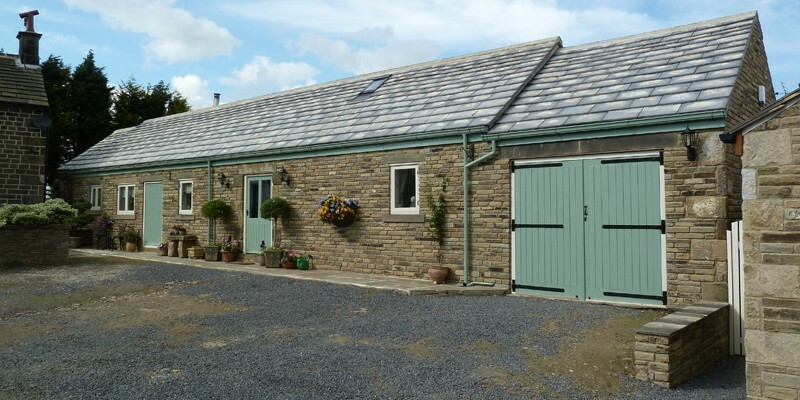 Take a look at our blog pages for examples of barn conversions carried out by Mulligan Builders Huddersfield. 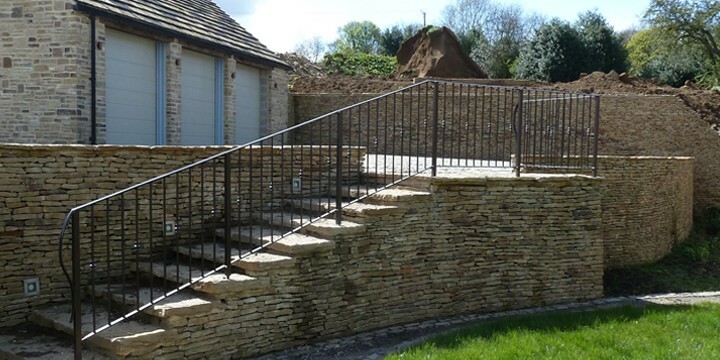 Using materials sourced locally in-line with the general aesthetics of your building, we can extend and convert a tired structure into a stunning place in which to spend your time. 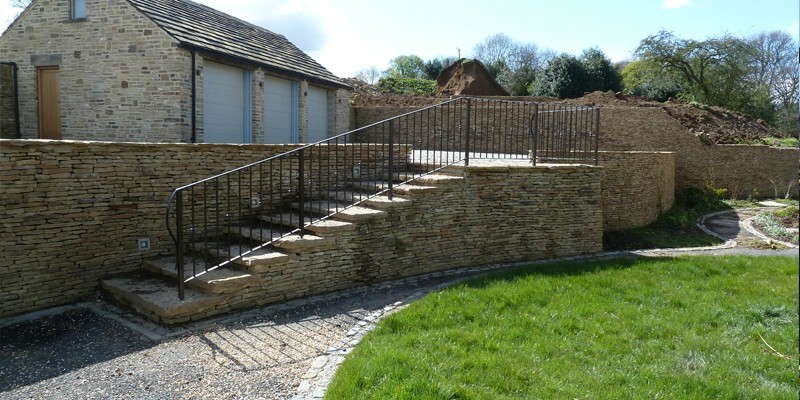 Feel free to contact us should you require any advice on your own project.